Take time to take a break; December 5 - 12, 2018. Stop by the main floor of the library to fuel up for finals with coffee and breakfast bars. Slash the beats and dance your stress away with virtual reality game Beat Saber. Color away your stress as you make your own pinback button or shrinky dink charm. Bring your coloring mojo; we'll provide all the supplies. 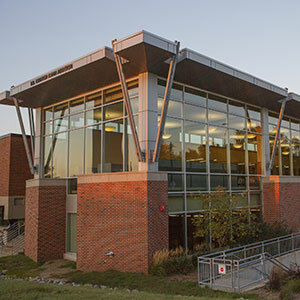 These activities are available at any time and located throughout the library. We also have a popular literature section, located just outside of the single study rooms on the main (second) floor, if you need a literary escape! 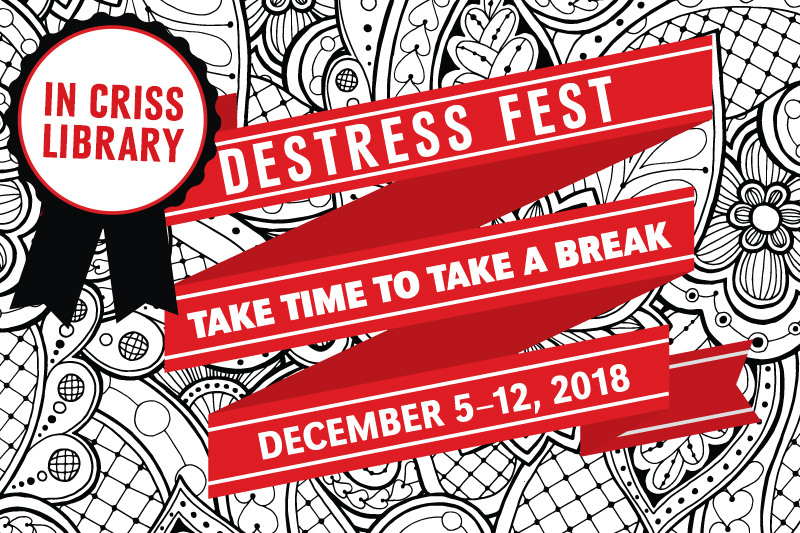 Click here to view the full list of campus De-Stress Fest activities!